With the CF Church app, you get access to all of the newest content from Christian Faith on the go. 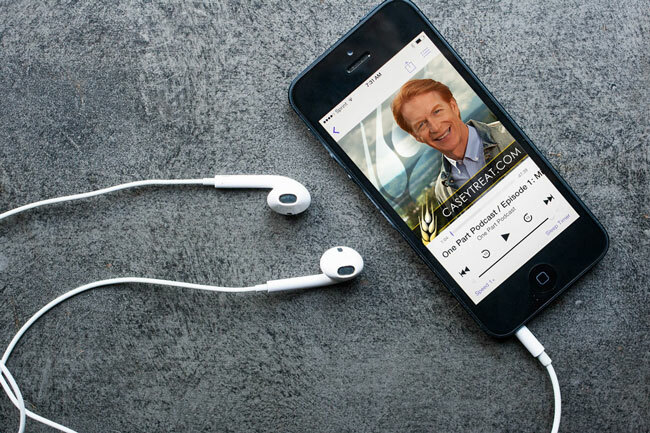 Whether it’s watching sermons, experiencing our worship service through our live stream, listening to a sermon podcast, and more, the CF Church app has all of the content you need to stay connected. Our app is available to download from your iOS device in the App Store and from any Android device through the Google Play Store. Subscribe to our podcasts below to listen to our newest sermons from Christian Faith, Pastor Casey, and Wendy Treat.